The Vedas are the oldest texts of Hinduism and also play a central role in religious life in India. Believed to be revealed works, the Vedas address the fundamental questions of man. Vedic verses have inspired man through the ages and their majestic chanting truly inspires awe and brings one closer to the Divine. 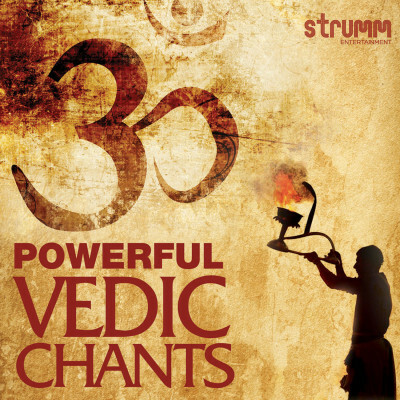 This collection showcases some of the most powerful Vedic chants, the ones that are a part of our rituals even today.